The Burley Tail Wagon features a flip-down tailgate for quick loading, with stroller conversion kits for go-anywhere convenience. Switch from bike to stroll mode in seconds. Various conversion kits and accessories available! The Tail Wagon by Burley features a removable floor for washing, optional securing tie downs, and side battens for stability. 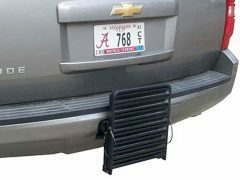 Flip-down tailgate provides easy loading and unloading. Spacious interior with 75 lb. carrying capacity. All-weather cover with waterproof zippers. 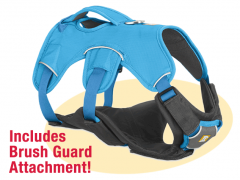 Heavy-duty mesh cover on four sides for maximum airflow. Lock up your bike and stroll away with your Burley trailer! Switch from bike to stroll mode in seconds. Tool-free adjustment makes switching from bike to stroll mode simple. Adjustable tracking makes for consistent, easy rolling. Suspended, removable floor for easy cleaning. 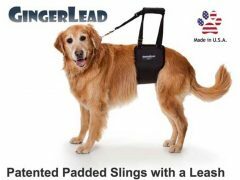 Find best Burley Tail Wagon price and read more reviews on Amazon. 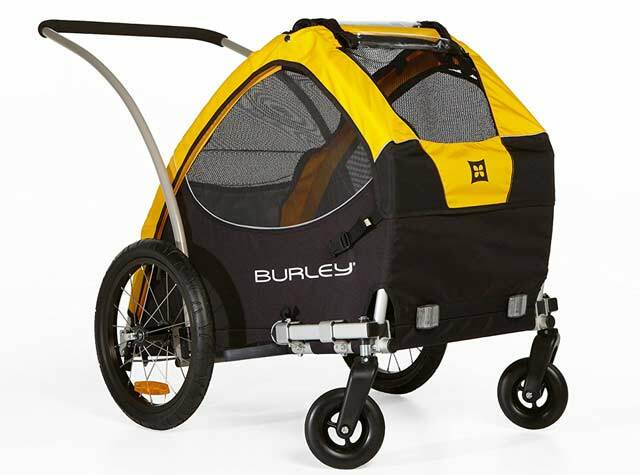 Be the first to review “Burley Tail Wagon Bike Trailer Stroller” Click here to cancel reply.